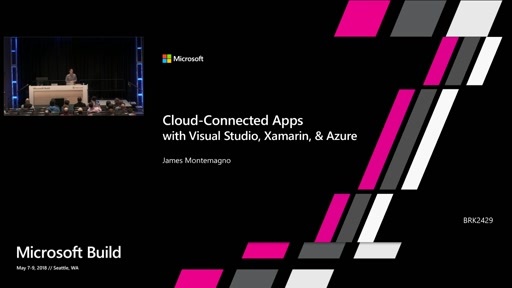 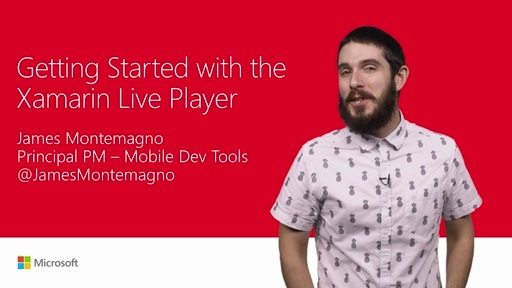 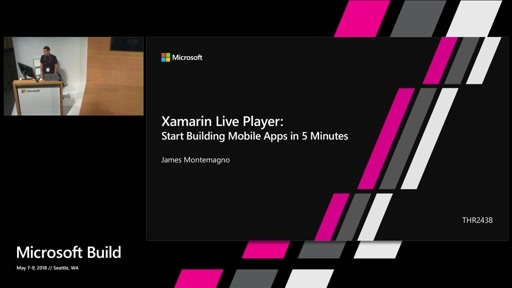 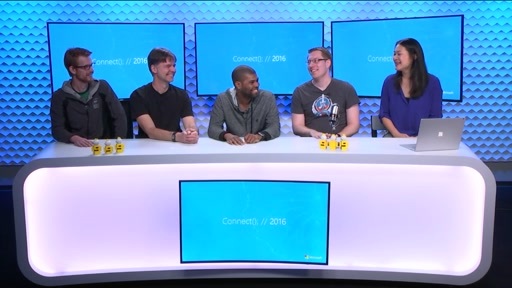 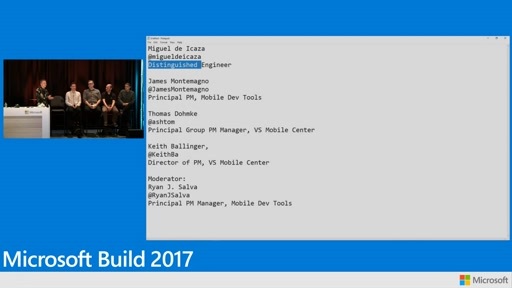 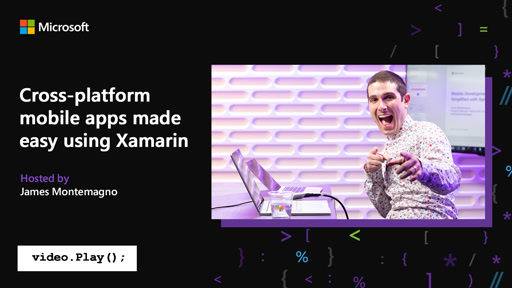 Join Microsoft mobile experts for an interactive discuss on the announcements from a mobile developer's perspective, take an in-depth look at the latest releases and walk through live demos of Visual Studio for Mac (the latest from Xamarin) and Mobile Center. 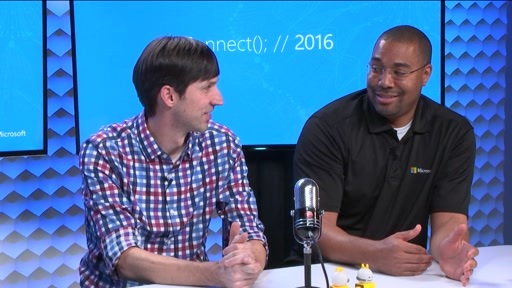 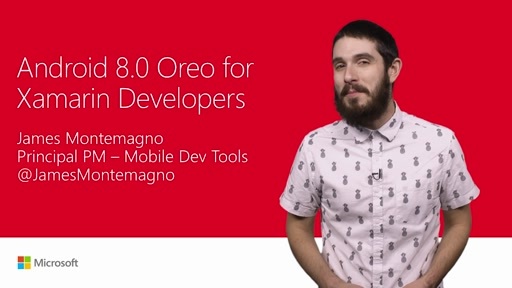 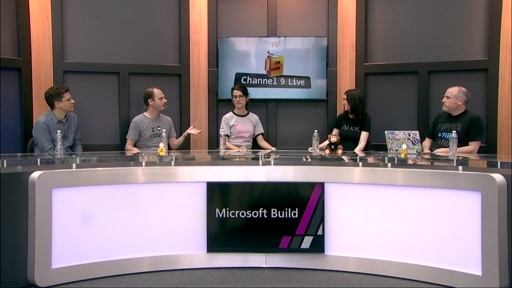 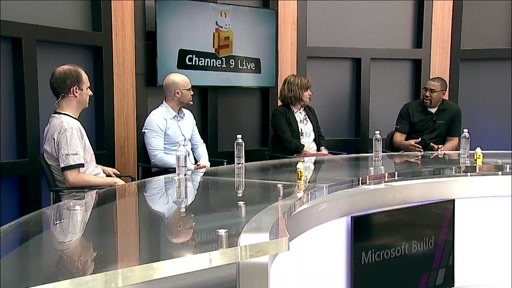 You'll leave ready to build native Android, iOS, and UWP apps, armed with the latest industry news and mobile technology updates. 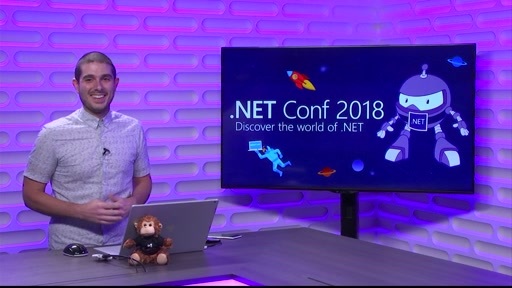 Will Entity Framework Core be supported by Xamarin Forms?